The Spyder Bandit Full-Zip Stryke Jacket is a perfect choice when you need a lightweight jacket on those warmer days. Made from a lightweight polyester fleece knit, you’ll be able to have comfortable warmth. 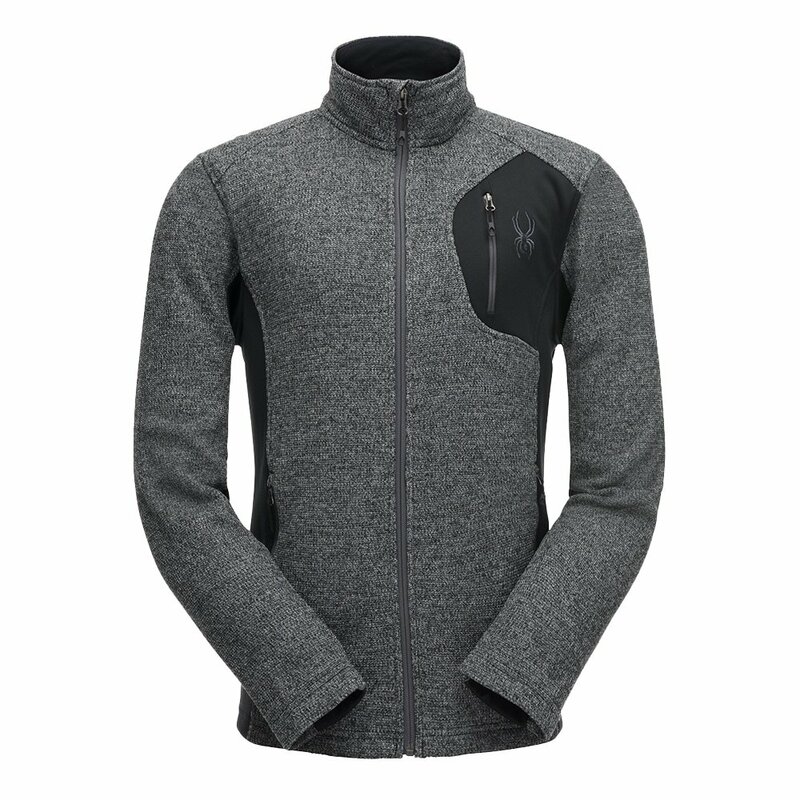 The full-zip design makes cool down and removal easy, while the stretch fleece panels under the arms and at the side help with mobility. The Spyder Bandit Full-Zip Stryke Jacket also has a brushed microfiber collar for added comfort and a practical zippered chest and hand pocket for your essentials. "I want to order the White / Red / Grey Spyder Bandit Full Zip Jacket ($129.00) but it's saying you're out of this in a Large. Will you be getting more Larges??? (I'm not interested in the Black or Grey colors) Please confirm, thank you. Ken Williamson"
"Thank you for you inquiry. Unfortunately we are currently out of stock in the White/Polar/Red in the large. We are working diligently on our new inventory. Please continue to monitor our website periodically for new merchandise. We hope this information helps! "